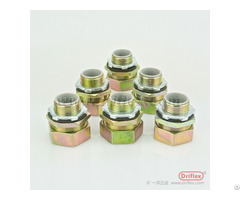 Stainless steel fittings Driflex main products includes: Conduit fittings, Liquid-tight conduit fittings, Explosive-proof fittings, Cable glands, Non-jacketed metallic flexible conduit, PVC Jacketed metallic flexible conduit, Liquid-tight metallic flexible conduit, Explosive-proof conduit, Nylon conduit. 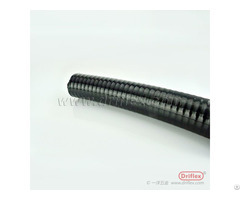 Posted By: Tianjin Driflex Co., Ltd.
Business Description: Tianjin Driflex Co., Ltd. is a leading manufacturer and supplier of high quality metallic conduit fittings and flexible conduit based in China. 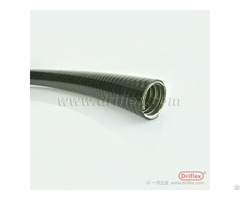 Driflex main products includes: Conduit fittings, Liquid-tight conduit fittings, Explosive-proof fittings, Stainless steel cable glands,Nickel plated cable glands, Reducer, Female connectors, EMT connectors, Non-jacketed metallic flexible conduit, PVC Jacketed metallic flexible conduit, Liquid-tight metallic flexible conduit, Explosive-proof conduit, Interlocked / squarelocked stainless steel flexible conduit and Nylon conduit.